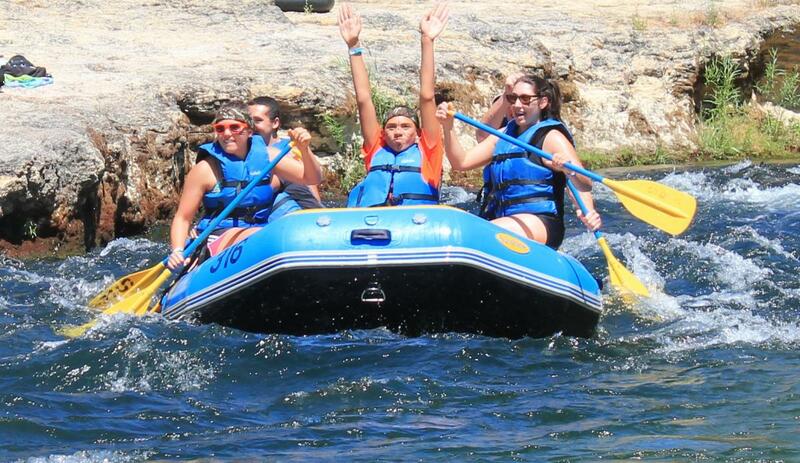 Knights Ferry, CA is a quaint town that is rich in California history! 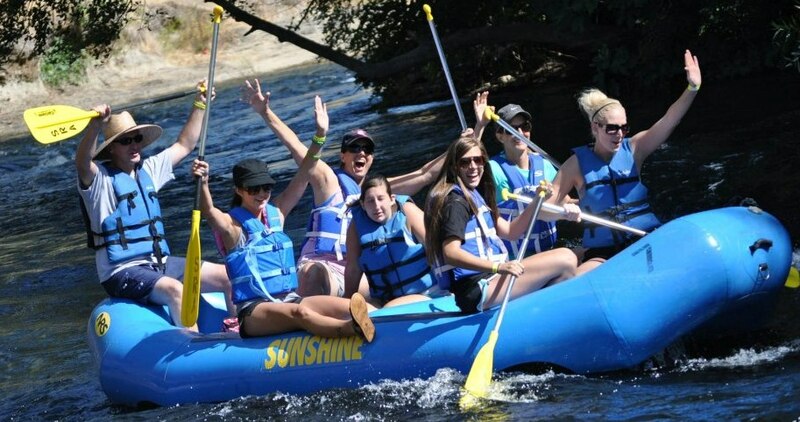 The township of Knights Ferry was first established as a point where gold-rush miners could cross the river on the Knight-Vantine river ferry. After a boom in population because of the ferry, a flour mill (the ruins of which you can see in Eastern Knights Ferry) was set up, which led to even more prosperity in the town. Eventually a bridge was built, and the second iteration of that bridge, built in 1863, can still be seen in Knights Ferry. 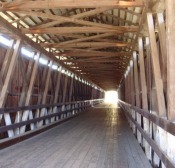 The Knights Ferry covered bridge, at 330 feet, is the longest covered bridge west of the Mississippi River. Today you can walk across it yourself, or enjoy beautiful views from nearly 360 degrees around the Knights Ferry Bridge! 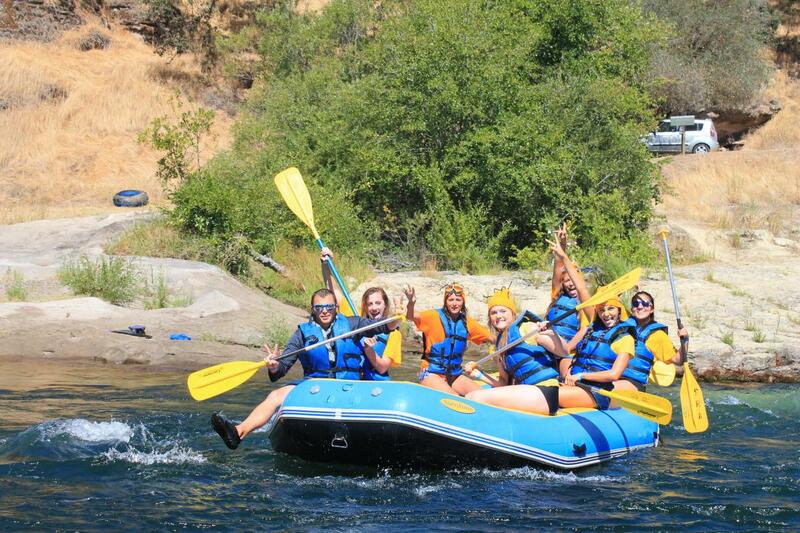 Today, Knights Ferry is less hustle-and-bustle, and more of a nostalgic foothill community. The tight knit town is a great place to spend time before or after the trip. You can check out the relics from the old township: an old jail, firehouse, flour mill, as well as the Knights Ferry Hotel, which has been in operation since the late 1800’s. There are also a couple of restaurants around town: The River’s Edge and the 50’s Roadhouse, both of which mix good food and local flair! Knights Ferry offers quite a few events during the year, included the Salmon Festival in November, as well as the Peddler’s Faire in late April. 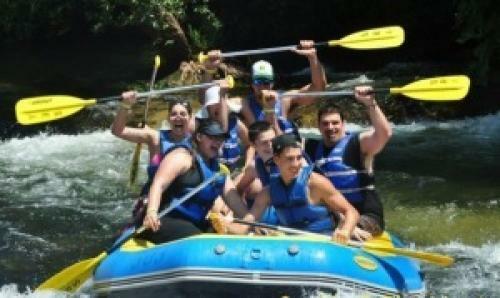 Above all else, however, Knights Ferry sees its biggest influx due to the presence of Knights Ferry Rafting trips! 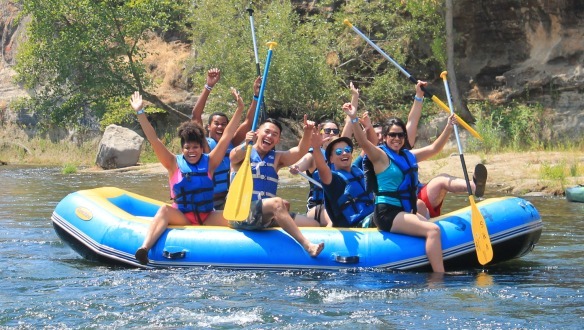 If you have questions about Knights Ferry, or about river rafting in the area, please don’t hesitate to contact us at 800-829-7238 or info@knightsferryrafting.com!